As we are reaching the final weeks of the Stein cycle, I would like to discuss a little bit about what we've done in Stein and planning for the Train cycle. Moreover, we also added some highlights for Searchlight in this Stein cycle . There will be not much going on for the rest of the cycle, only minor changes. And, since we're busy preparing for the next term with more features to fulfill the Searchlight's vision , we will focus on designing the architecture and make Searchlight more stable. BTW, I will continue serving as Searchlight's PTL for Train :) So, let's rock it!!! Just another IDE? Yeah, you got it right, just another IDE. But this time, It's a special IDE designed for the Kubernetes developers. CodeReady Workspace IDE  includes tools and the dependencies that are needed to code, build, test, run, and debug the applications that run inside your Kubernetes clusters. It's hard to find the getting started guides in the Red Hat developer page so I tried and note it down here. 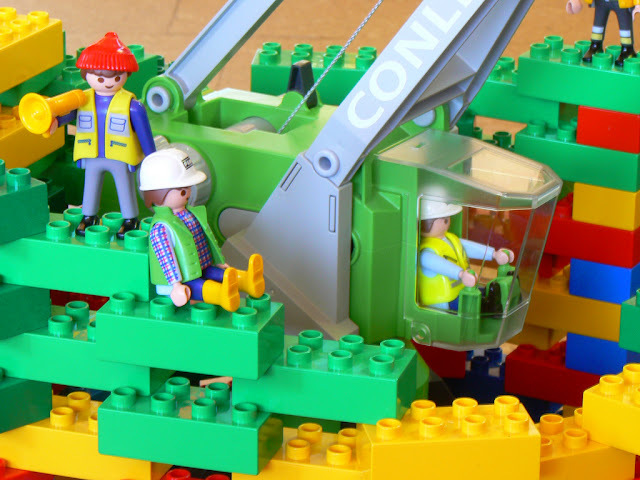 For the last four weeks, we're working on hardening our multi-vision and preparing for the Open Infrastructure Summit in Denver this April . The team had submitted one session to discuss and showcase our progress on implementing the multi-cloud features  and waiting for voting results. So, from now to before the summit, we will focus on developing the  and  features for Searchlight. For more details about our multi-cloud vision for Searchlight, please have a look at . Btw, It's the Lunar New Year now in Viet Nam. HAPPY NEW YEAR!!! 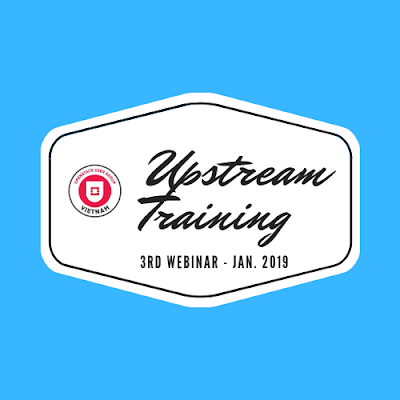 Yay, finally after the new year holiday we can organize the third upstream training webinar for OpenStack developers in Vietnam . This time we invited Kendall Nelson , Upstream Developer Advocate for the OpenStack Foundation, to teach us about the Storyboard  and Launchpad  task management tools (she's also one of the core developers of the Storyboard project). Finally, we have reached the Stein-2 milestone. 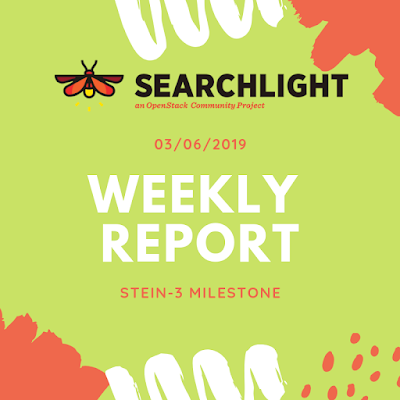 Over the past three months, we have been working on clarifying the use cases of Searchlight as well as envisioning a sustainable future for Searchlight. 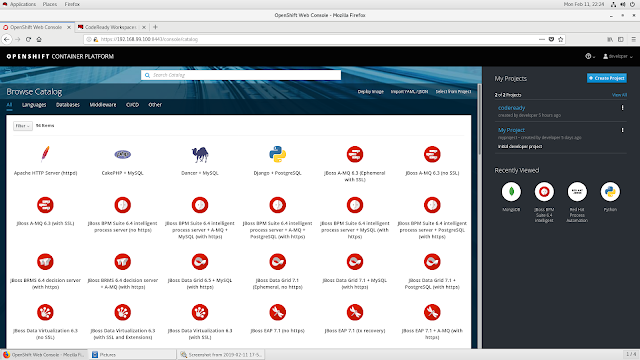 We decided to make the project a multi-cloud application that can provide search capacity across multiple cloud orchestration platforms (e.g., AWS, Azure, K8S, etc.). The effort was made possible by the contribution of Thuy Dang (our newest core member) and Sa Pham . You can check out the documents at . searchlight: 6.0.0.0b2searchlight-ui: 6.0.0.0b2 python-searchlightclient wasn't released in this milestone because there were no big changes. Searchlight use cases and vision Fix bug  Let's searching!! !